/ Gutters / Gutters: Repair or Replace? How often do your gutters get clogged? Most homeowners don’t have time to constantly clean out their gutters. Leaky gutters can cause a wide array of issues to your home. Traditional gutters are installed with nails. If your gutters leak, water can seep around the nail hole where the gutters are installed. This can cause your fascia board to rot and it can cause your gutters to pull away or fall off of your home. Sooner or later, it will be time to invest in replacement gutters. Clog Free: Leafguard gutters are designed to stay clog free. This reduces the amount of water pooling in your gutters, so you don’t get erosion or rust spots. Installation: We use screws, not nails, to install your gutters. This prevents fascia damage and gives the gutters more stability. Prevent Damage: Since our gutters are guaranteed to be clog-free, you can say goodbye to water damage to your roof, fascia, landscaping and foundation. Seamless: LeafGuard is the only seamless, one-piece leaf protection system available on the market today. Custom Designed: The LeafGuard gutter system is custom cut and fitted to your home. Warranty: When choosing LeafGuard, you can count on your gutters to work for a lifetime. Should you ever have any problems or gutters repairs, we’ll take care of it. It’s time to stop worrying about gutter repairs or dealing with costly water damage. 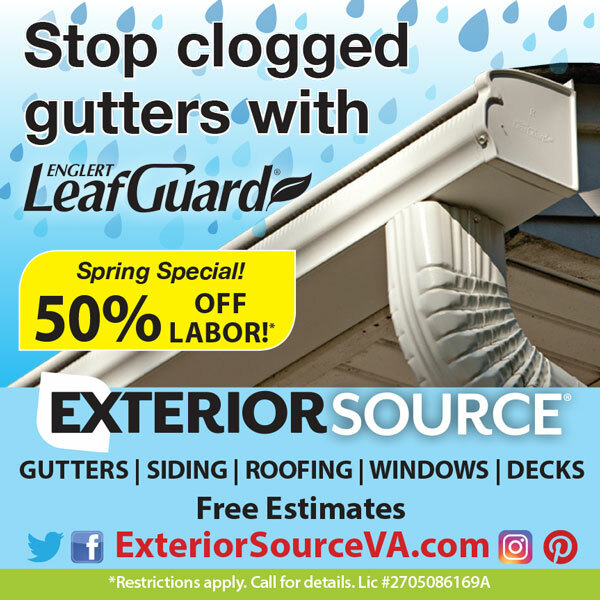 Get the LeafGuard gutter system today! LeafGuard has helped thousands of homeowners go virtually maintenance-free. 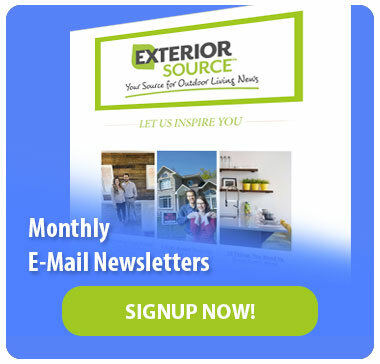 Contact Exterior Source today for more information on our gutters and to schedule your free, no obligation in-home estimate!